The Albany bus station is a transportation hub located in downtown Albany. 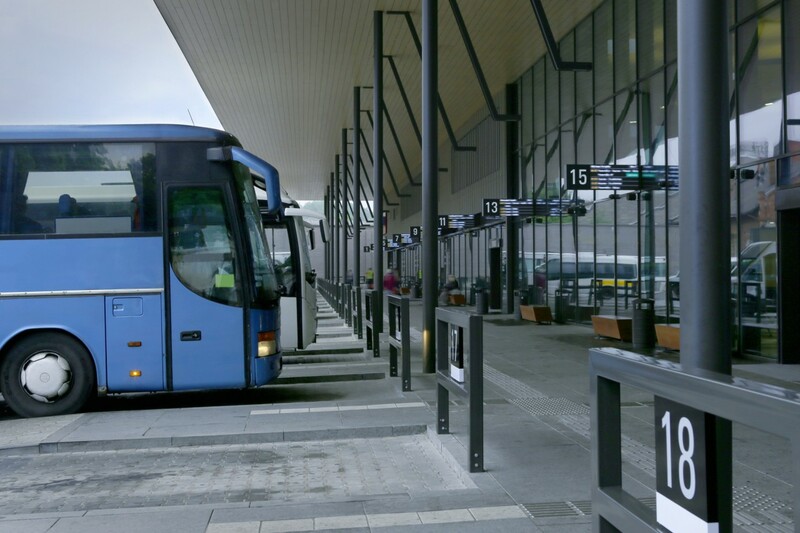 Learn more about the bus station and your transportation options here. Across the vast Albany area and Cooperstown region of the upstate New York, billions of dollars a year are spent on tourism. One of the major factors in this is the spending on transportation, much of it on the ground. 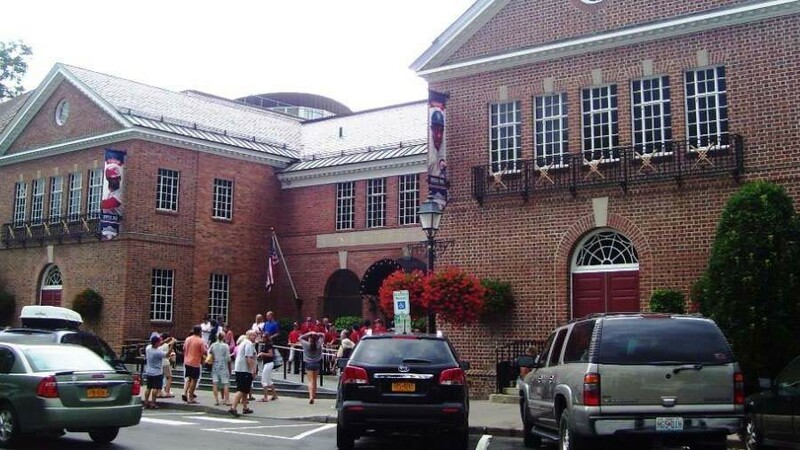 If you're looking to get from Albany to Cooperstown and back, the best way is from the Albany bus station. Here are five of the best things about this bus station and its role as a hub for the whole state. The albany rensselaer train station is a popular train station in New York. Here's everything you'd want to know about it! The invention of the steam engine by George Stephenson revolutionized travel first in Great Britain then the United States and the rest of the world. The U.S. initially imported locomotives from England after starting construction on the first U.S. railroad, the Baltimore and Ohio Railroad, in 1828. Just because you're traveling doesn't mean you have to sacrifice flavor. 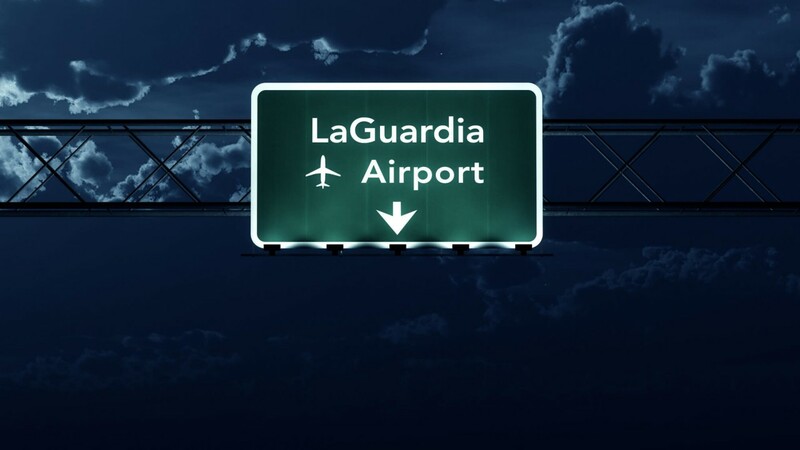 Tempt your taste buds with this guide to the best Laguardia airport restaurants. The holiday season is always one of the busiest travel times of the year. Record numbers of Americans head to airports, book train tickets, or hit the road during the holidays as they travel to see friends and family all over the country. 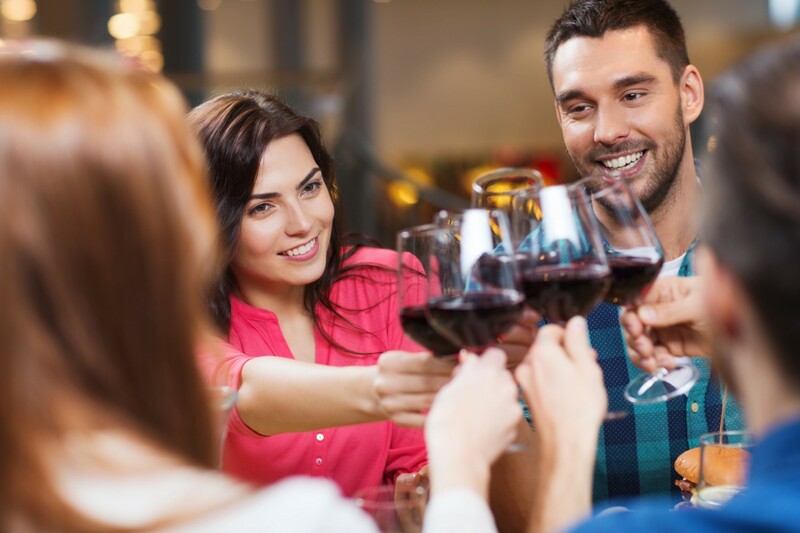 Whether you're planning to spend a long weekend or just a few hours there, check out our list of awesome things to do in Oneonta, NY. Are you looking for the perfect weekend getaway? The good news is that with busses and trains, getting to your destination is easier than ever. Are you looking for a great place to eat during your layover in Albany? Albany may not exactly be the first place that comes to mind when people think of awesome restaurants. After all, the city does have some stiff competition from its sister city, New York. But, Albany actually has some pretty great restaurants that could give even the nicest ones in New York City a run for their money. So, if you find yourself in Albany hungry during a layover, be sure to check out any one of these wonderful restaurants in Albany. 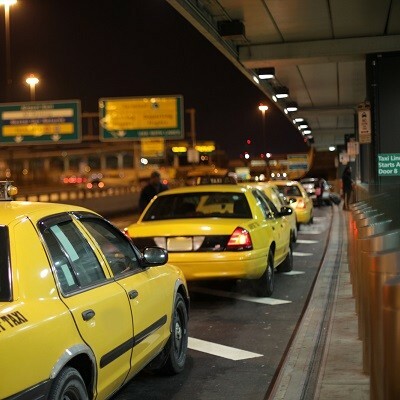 Calling a taxi service is smart thinking, especially if you've had a few too many drinks. 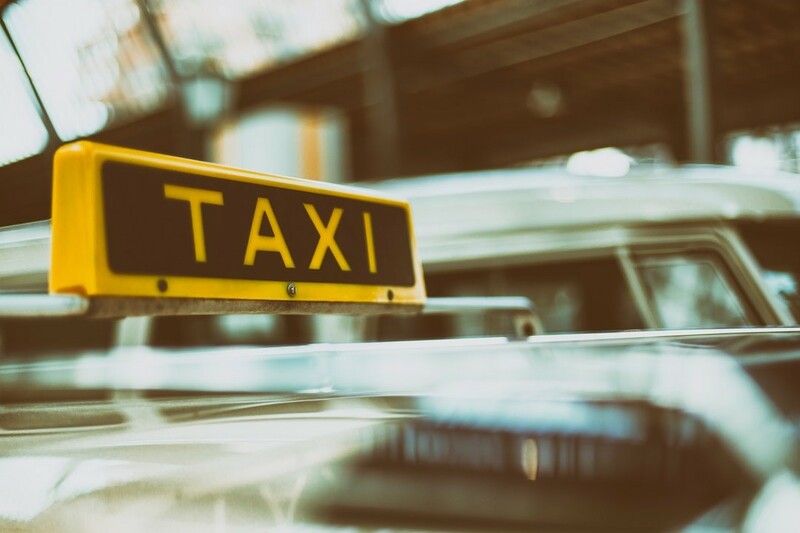 To make the experience better for everyone involved, here are some basic taxi etiquette rules you should follow when calling for a taxi in the Albany, Oneonta, and Cooperstown areas. New York City and the surrounding area is the land of taxis. 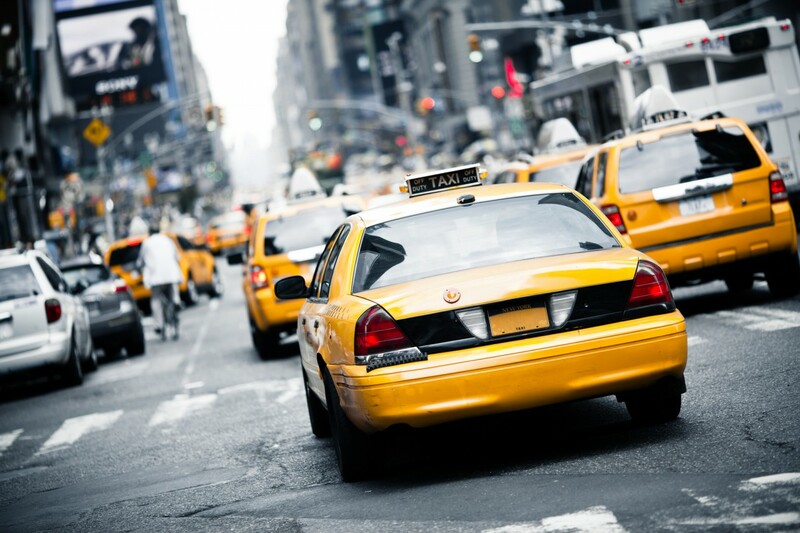 In New York City alone, there are over 13,000 taxis in service. Whether you're traveling for school, for a business trip, or just for fun, catching yourself a cab is only half the battle. Once you're in, there's a lot to know about what to expect from your ride and how to handle yourself. Are you tipping enough? What do you do if something goes wrong? What is your cab driver expecting from you? It's important to maintain a certain level of etiquette while using a taxi service. Read on for a list of handy tips for navigating your cab experience with style and grace. If you're looking for advice on how to survive albany airport, you're in the right place! Be sure to check out this handy guide to help make the process easier. Click here for more information! Lost baggage and delayed flights are the top 2 complaints passengers have. 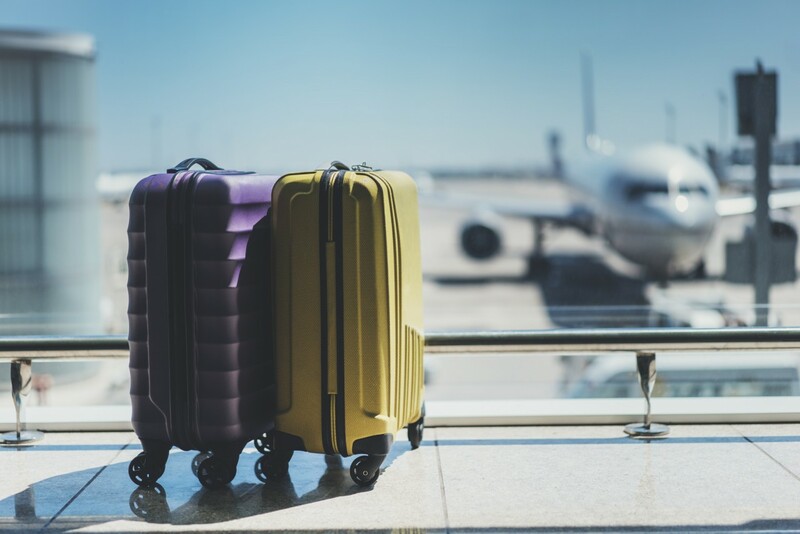 There's nothing we can do to prevent either of these inconveniences, this guide will tell you everything you need to know about flying from Albany airport. There is more to New York State tate than just New York City. While the Big Apple is an exciting place for tourists to explore, there are other places in New York that are just as interesting. The City of Oneonta is filled with all sorts of little treasures. 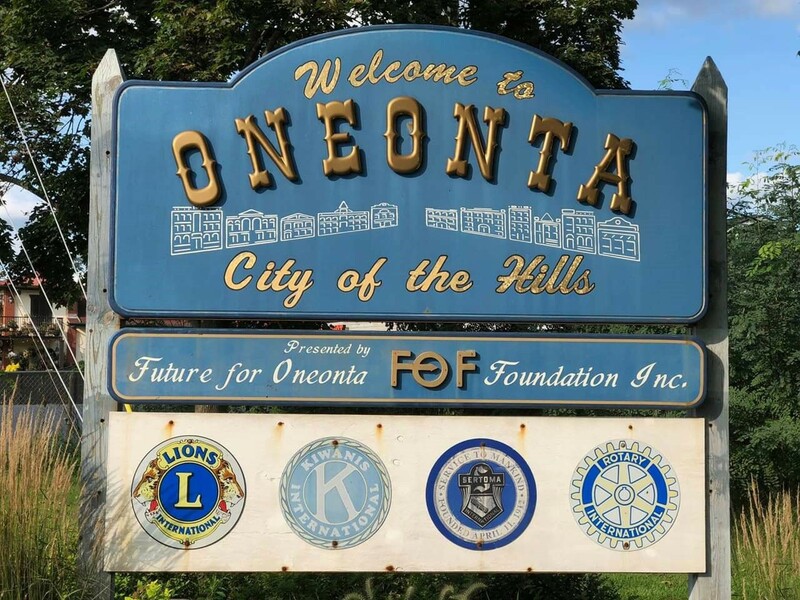 Whether you want to get away for a peaceful weekend, or take a family friendly vacation somewhere out of the ordinary, Oneonta, New York is the perfect destination! 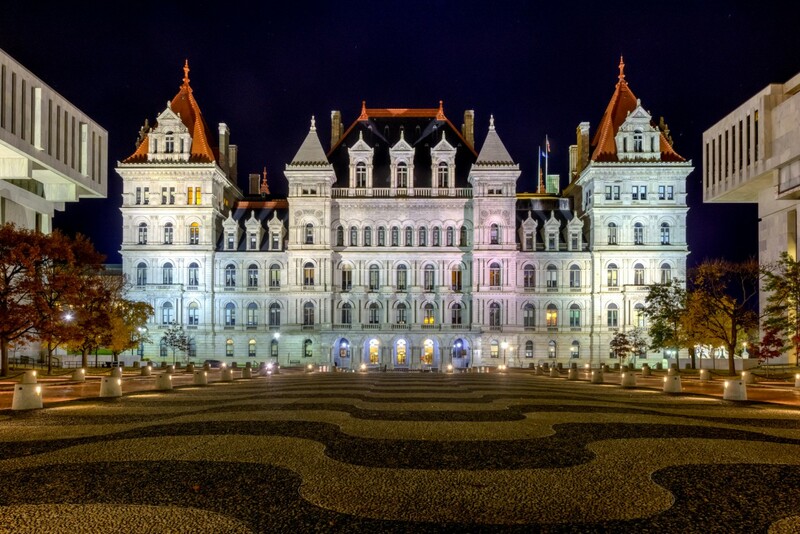 In the heart of Upstate New York are two highly-respected institutions of higher education, The State University of New York Oneonta and Hartwick College.  These institutions offer an excellent higher education experience: SUNY Oneonta is a mid-sized institution that focuses on the liberal arts and sciences, while Hartwick is a small, private liberal arts school. While these popular and well-regarded institutions attract students both nationwide and globally; the nearest commercial airport is 85 miles away in Albany, NY. 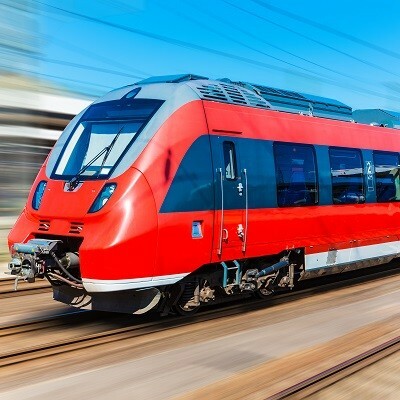 For students and family coming to Oneonta, transportation is a serious consideration. At Absolute Taxi, we have some suggestions.